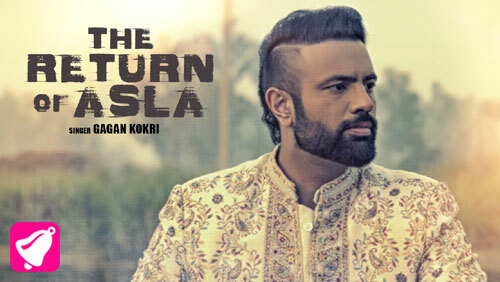 The Return Of Asla Lyrics by Gagan Kokri is latest single written by Matt Sheron Wala. Its tune is made by Laddi Gill and video is directed by Tapehead. Get lyrics and video of song The Return Of Asla here. If you find any mistake in lyrics of The Return Of Asla song please let us know in comments.